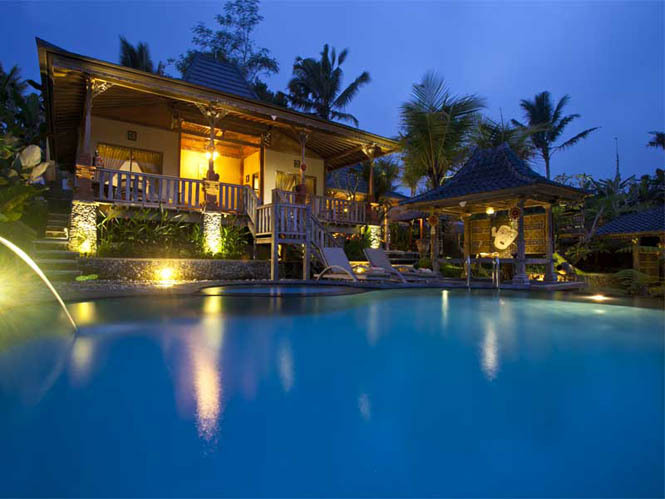 Villa Batu is located in Tegallalang, in the heart of Bali. 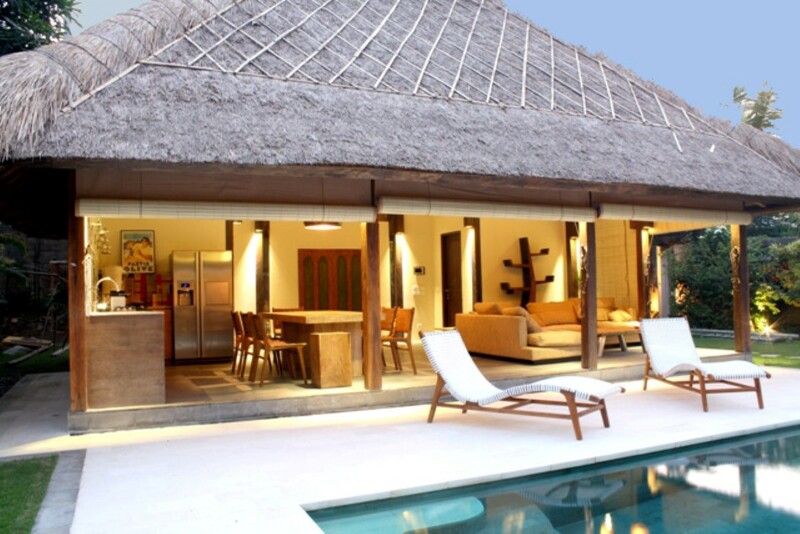 The private and luxury house is suitable for a family or a group of friends. 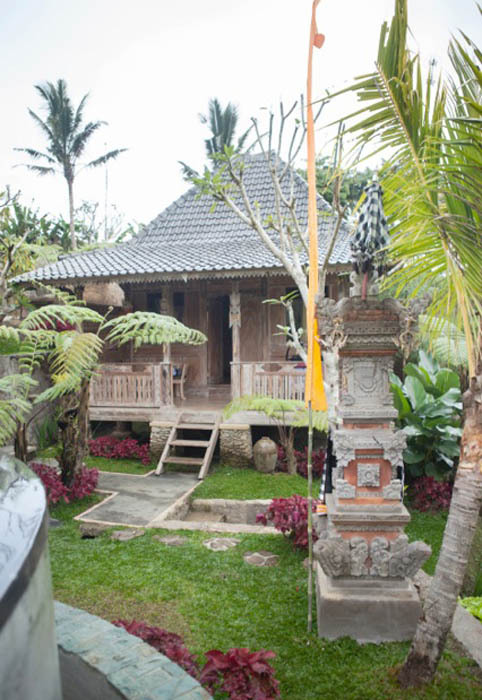 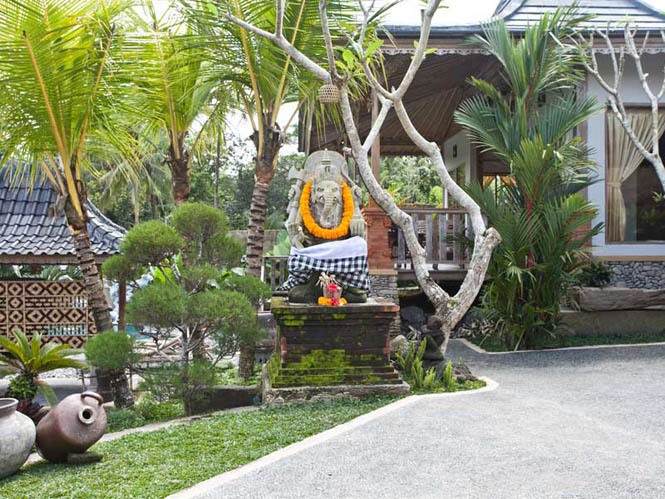 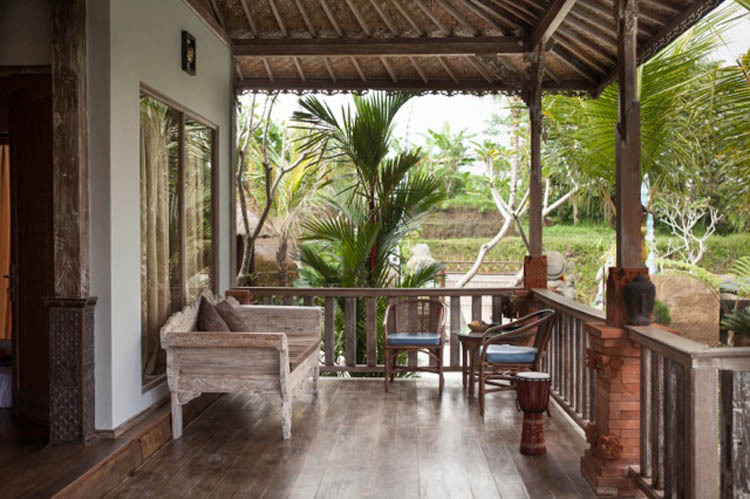 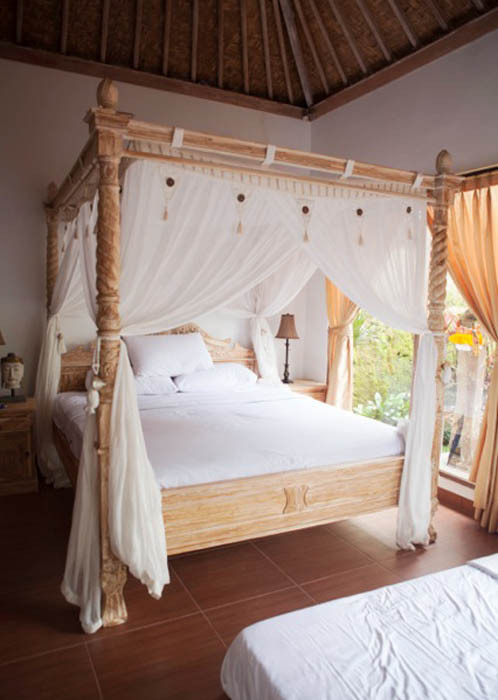 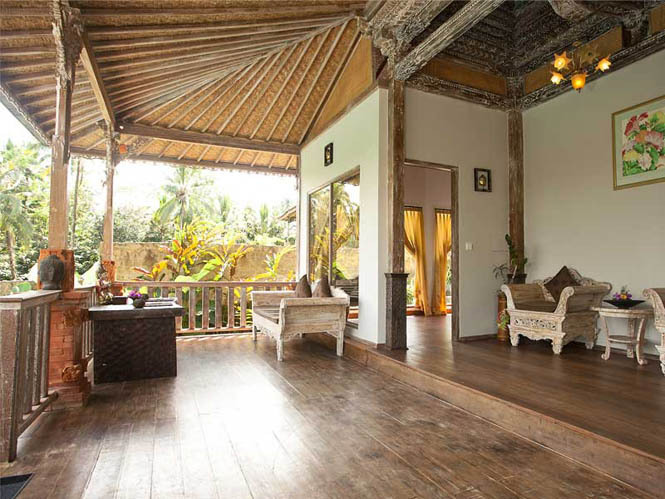 This rental involves guests in the real Balinese culture, far away from any touristic crowd. 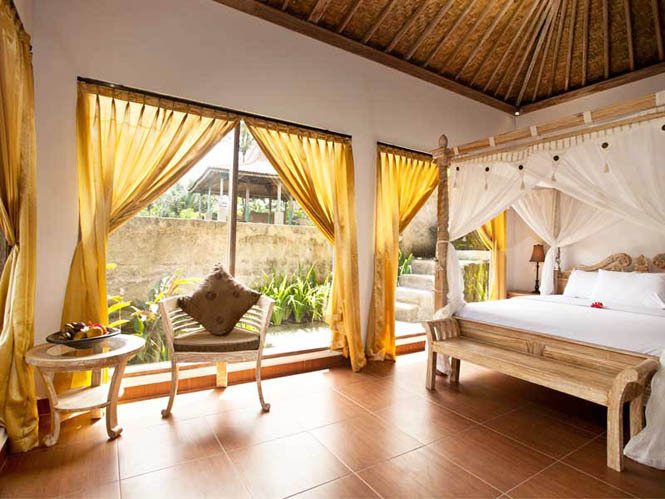 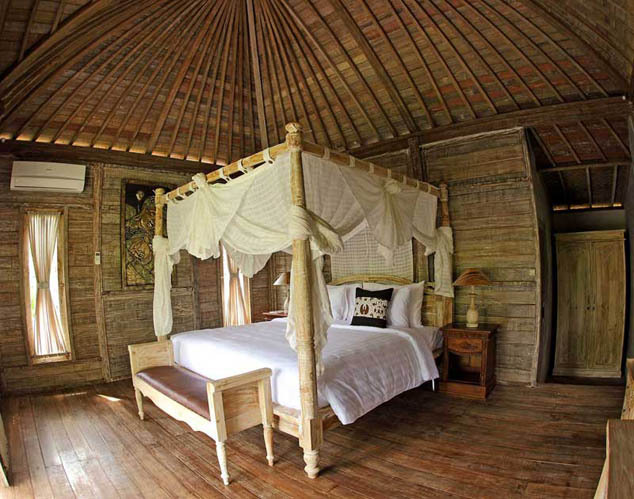 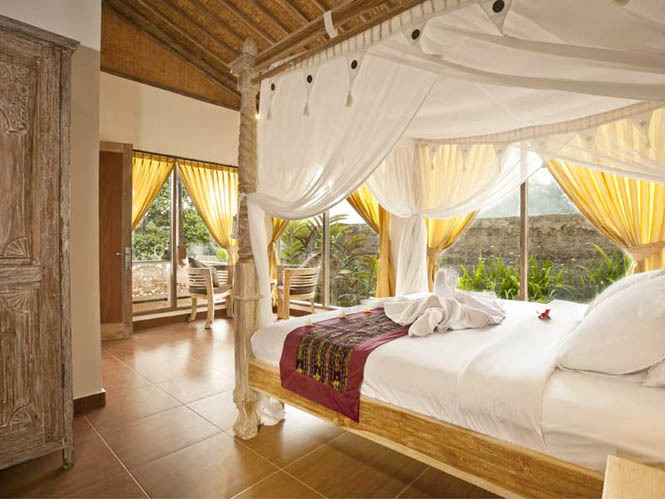 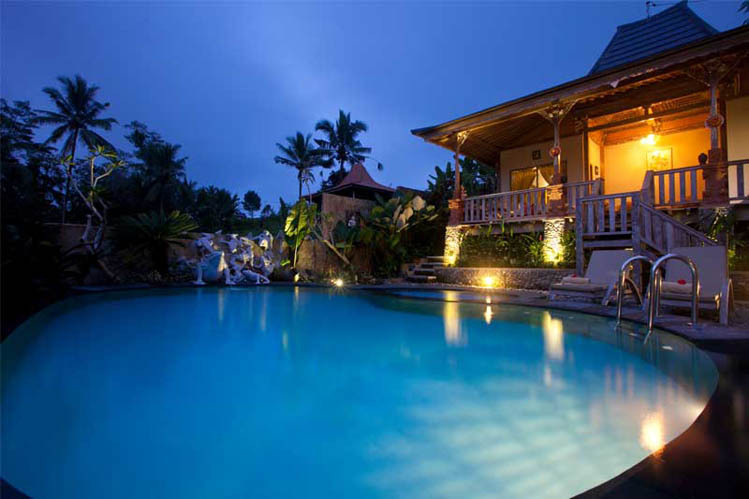 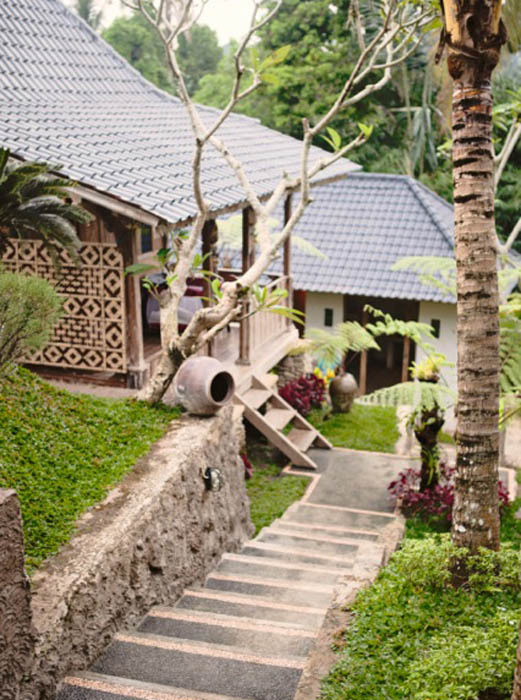 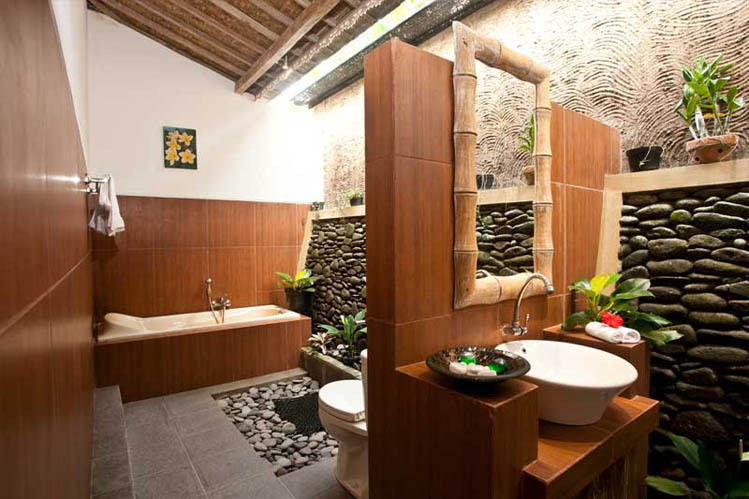 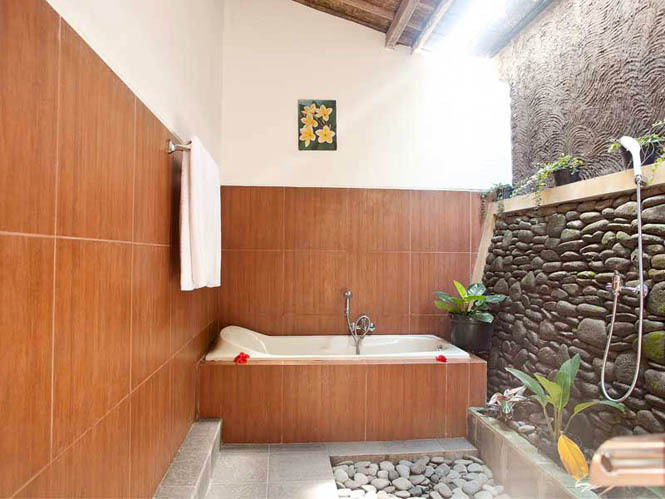 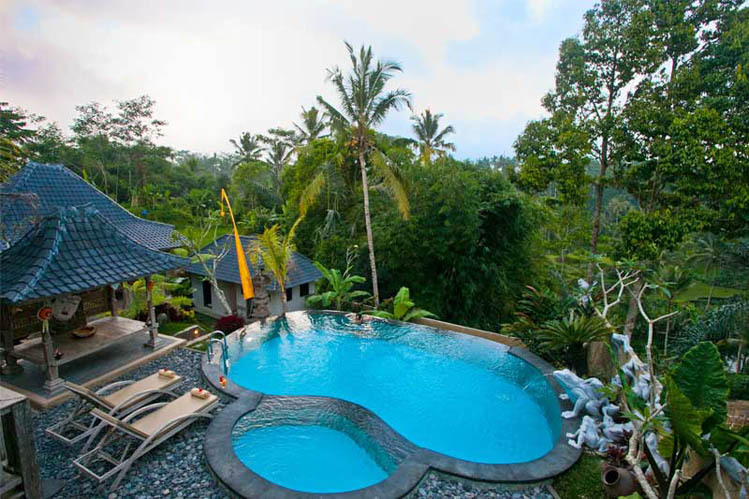 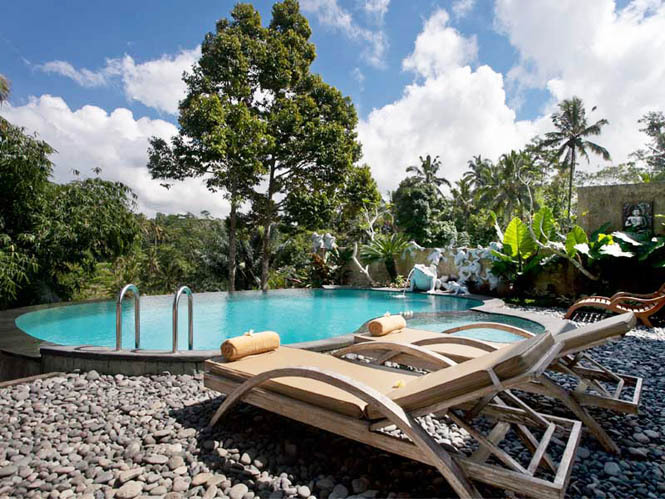 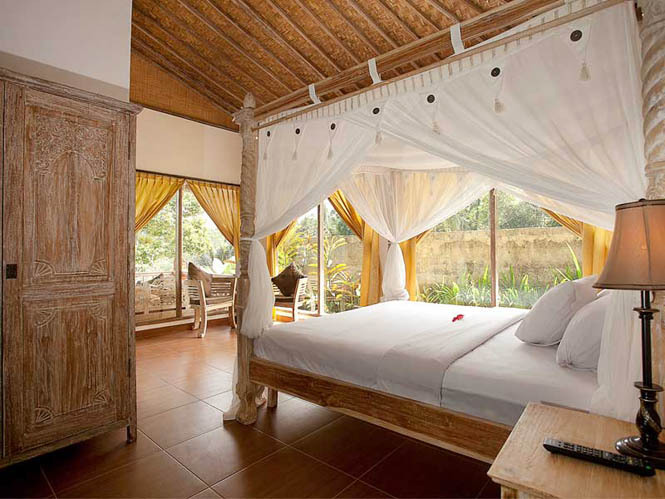 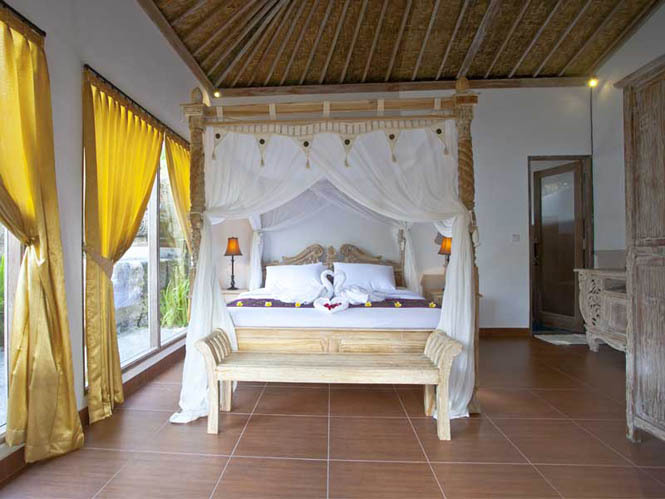 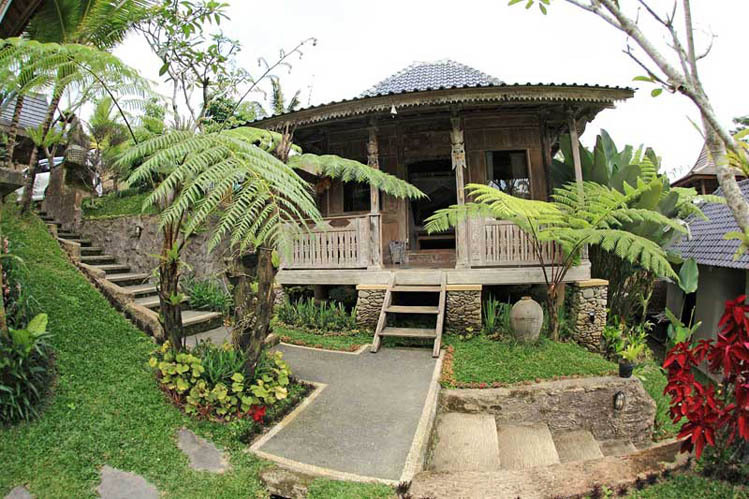 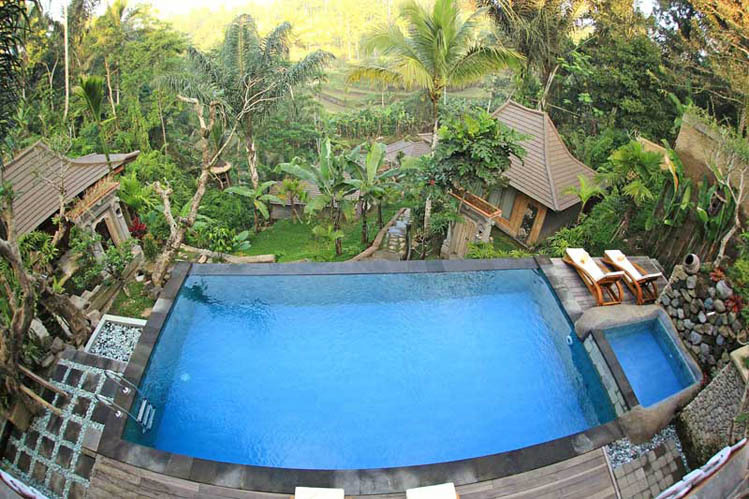 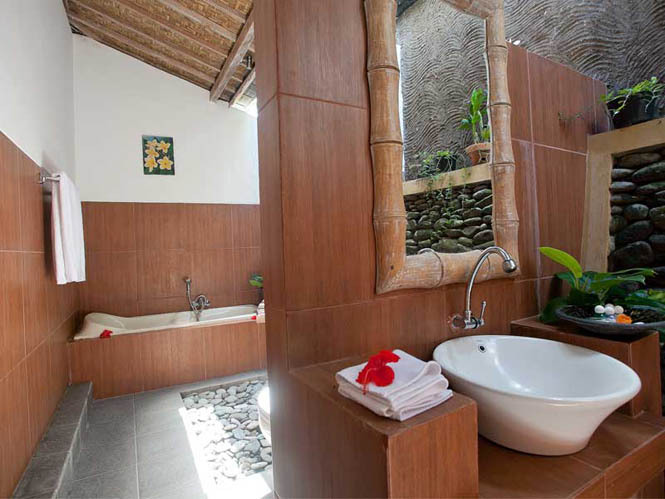 It is located 20 minutesâ�� drive from Ubud. 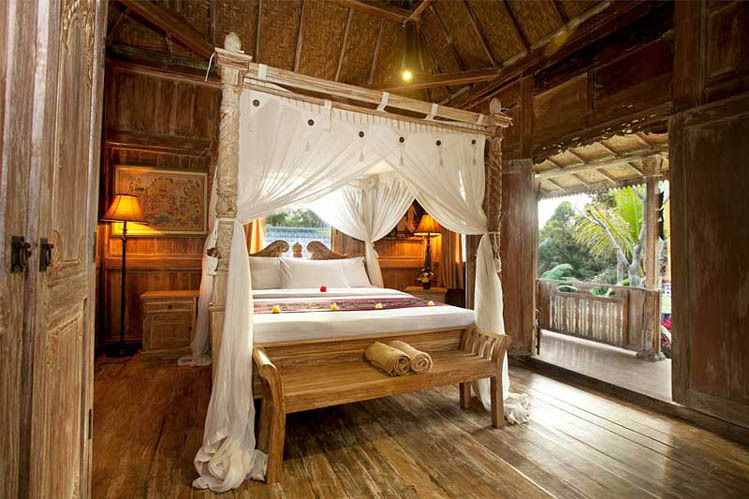 3 Bedrooms with King-size beds.